A more spreadable version of our balm, Balanced Bear Butter works great on it's own or in conjunction with the Bear Balm. The 2 oz lotion pump is a great travel companion!! 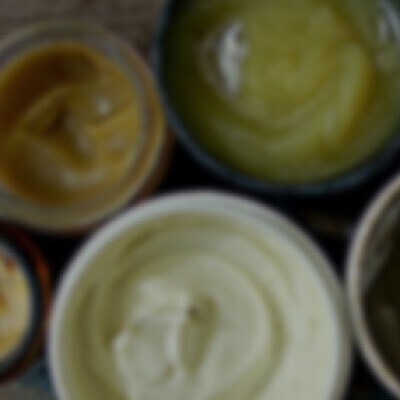 Ratio 1:1 CBD:THC Ingredients: Water, Cannabis Infused Coconut Oil, Sunflower Seed Oil, CA Wildflower Honey, Cocoa Butter, Cetearyl Alcohol, Coco-Glucoside, Shea Butter, Vitamin E, Peppermint Oil, Eucalyptus Oil, Lavender Oil, Xanthan Gum, Apricot Kernel Oil, Phenoxyethanol, Aloe Vera Leaf Juice Powder, Citric Acid, Lactic Acid, Benzoic Acid, Dehydroacetic Acid.